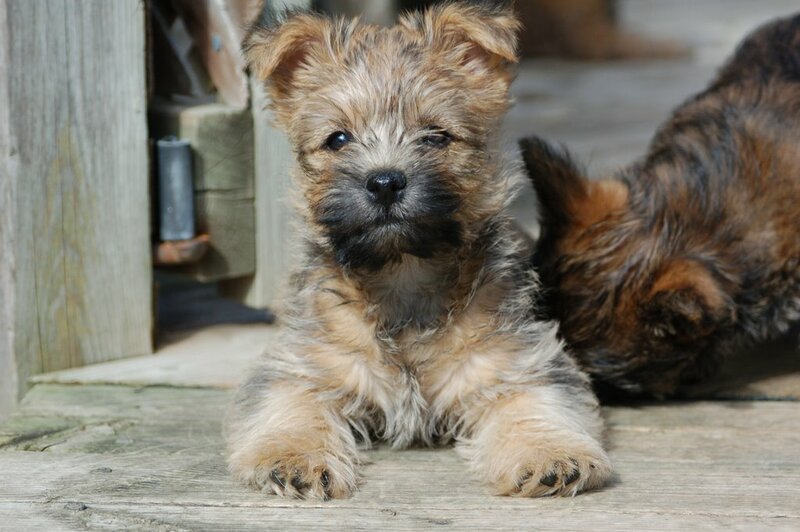 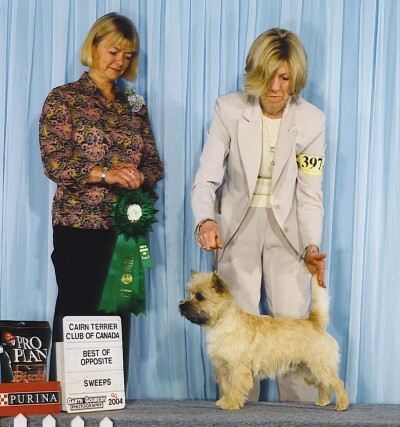 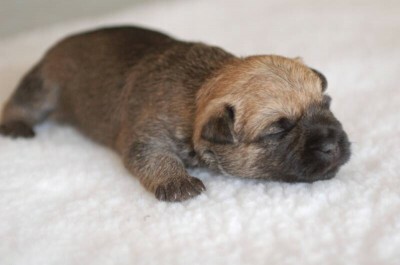 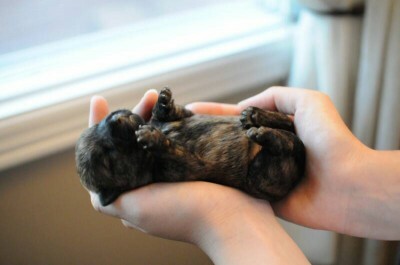 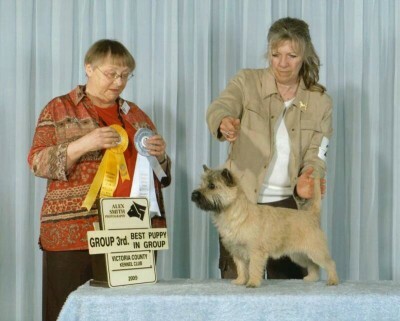 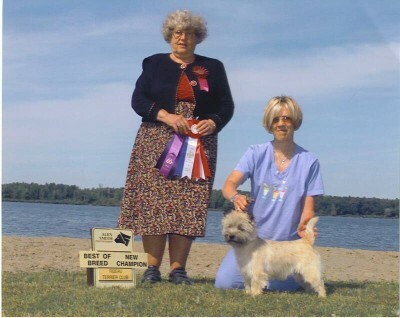 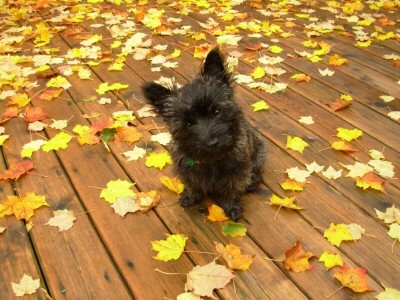 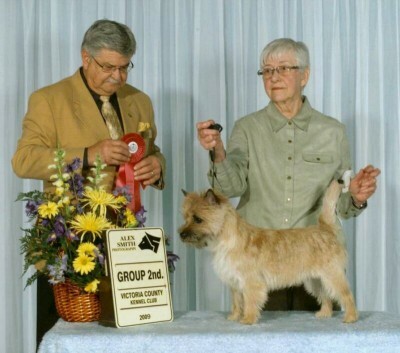 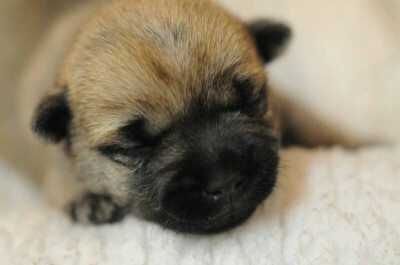 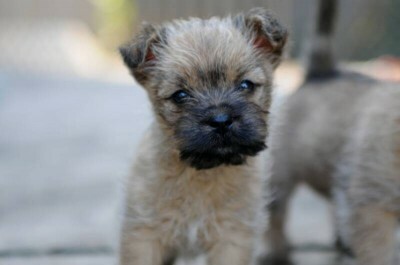 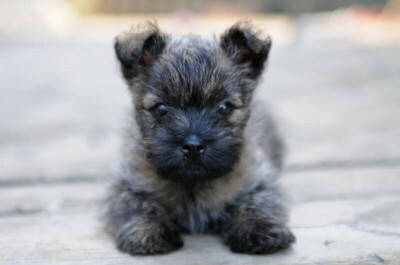 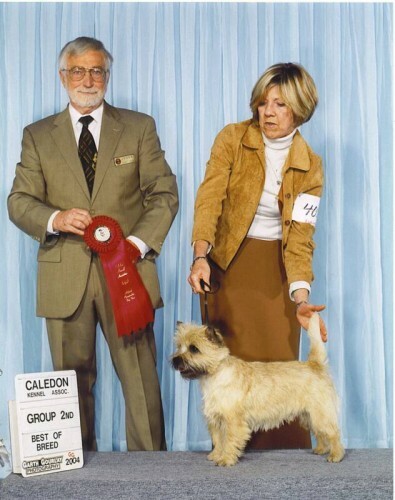 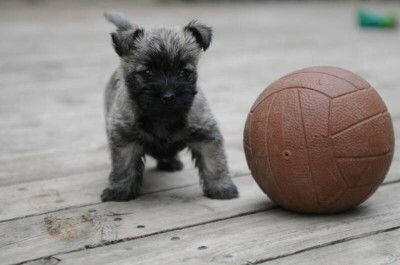 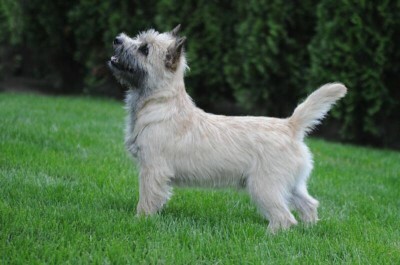 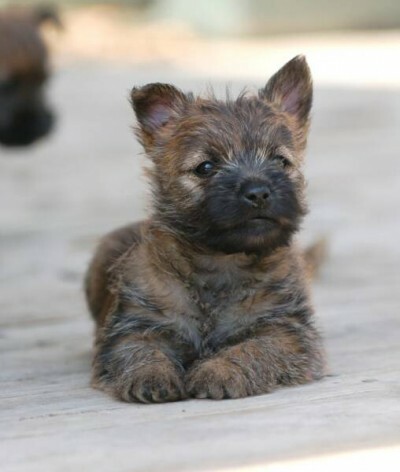 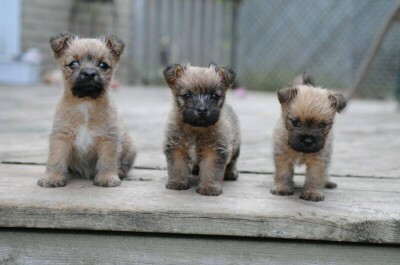 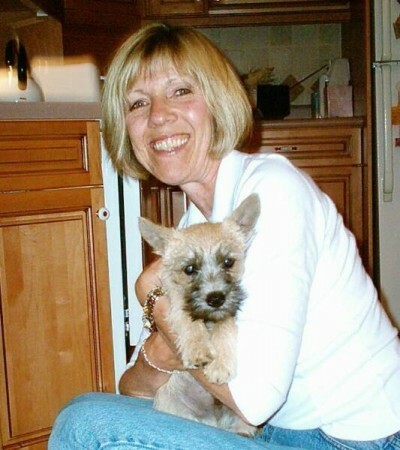 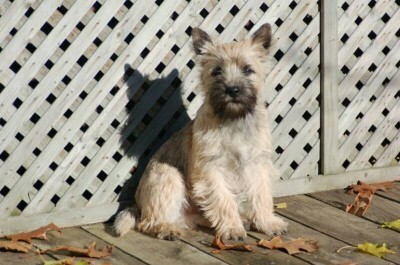 A collection of pictures of our Cairn Terriers and Cairn Terrier puppies. 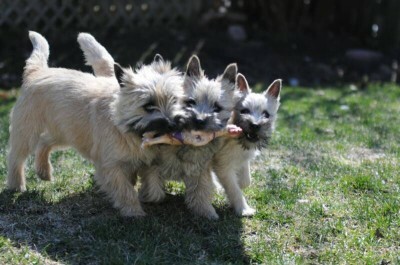 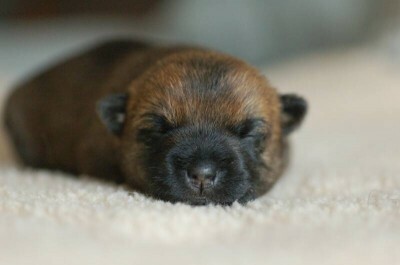 We also have pictures of recent litters and our puppies having fun with their new owners on our Facebook Page: www.facebook.com/cabaretcairnterriers. 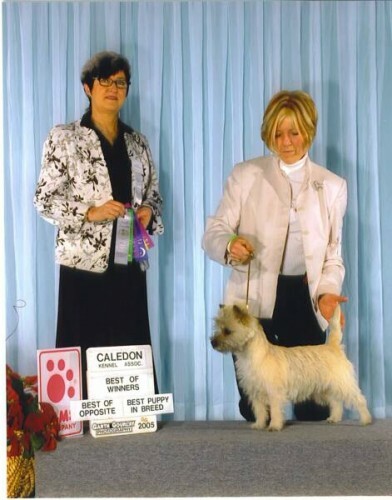 Click the thumbnail, navigation arrows, or photos to browse through the photo gallery. 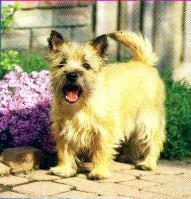 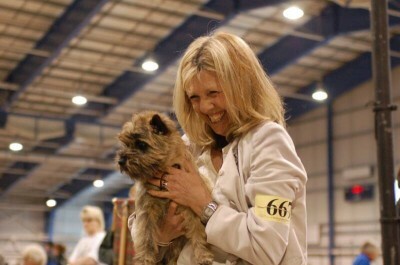 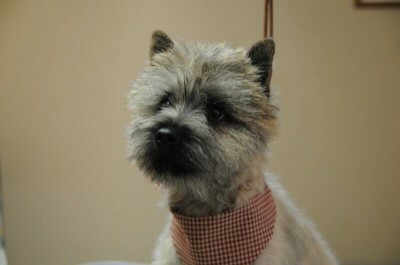 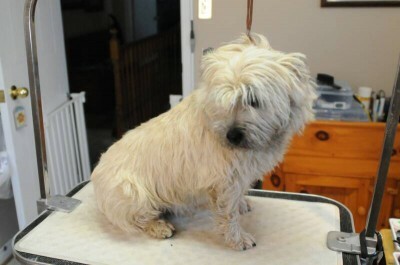 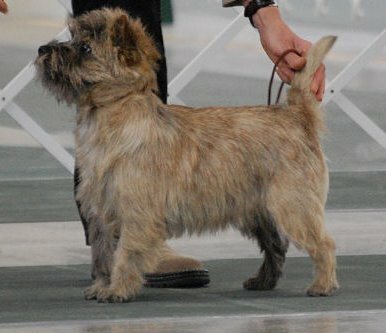 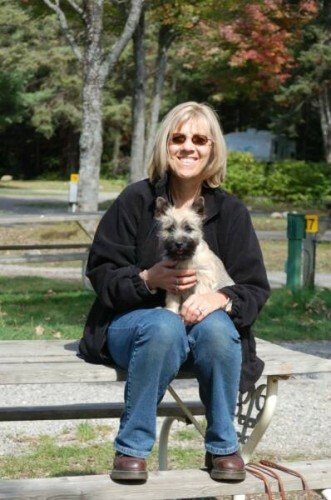 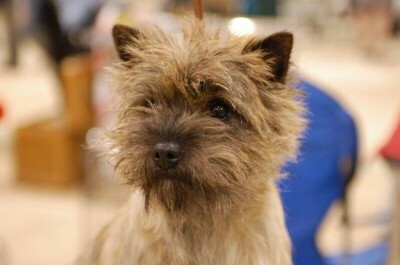 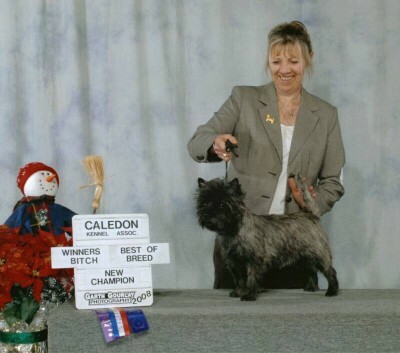 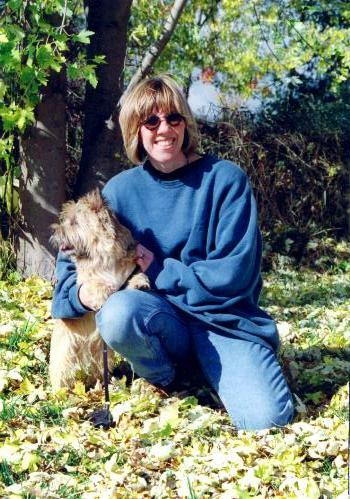 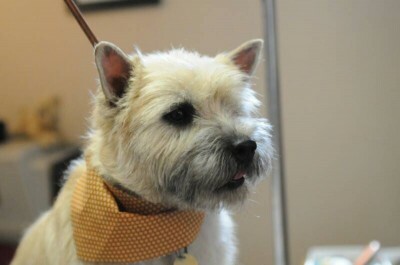 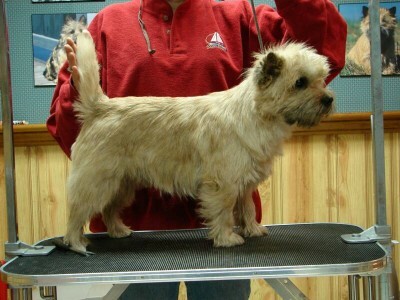 If you would like to see more pictures of our Cairn Terriers, visit our Picasa Photo Gallery.